2 Bedroom Flat For Sale in Enfield for Asking Price £340,000. 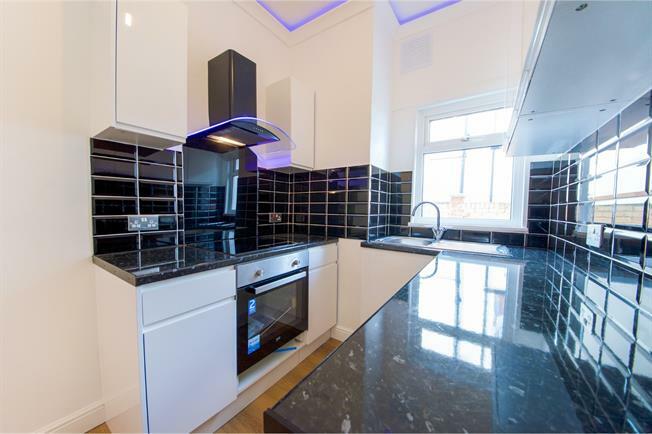 Two Bedroom flat which has been recently refurbished to a high standard. Offered with no chain this property makes an ideal first time purchase or rental investment.